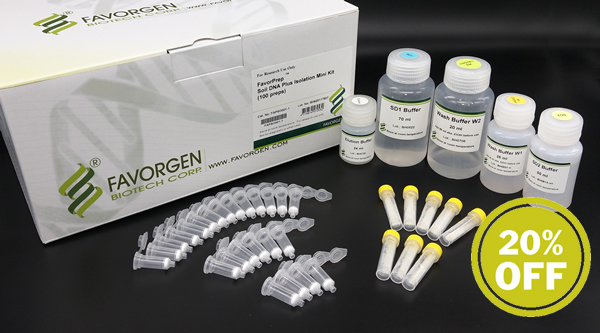 Fisher Biotec is the Australian distributor for the Axygen® product range As one of the largest life sciences product suppliers, Axygen® (a Corning brand) offer a vast portfolio of products and solutions for genomics applications including Automation Consumables (Automation Pipet Tips); PCR Consumables (PCR Microplates, Sealing Mats, Strip Caps and Tubes, Deep Well Plates); Sample Preparation Solutions (Molecular Biology Equipment); and DNA Markers/Ladders and Reagents. 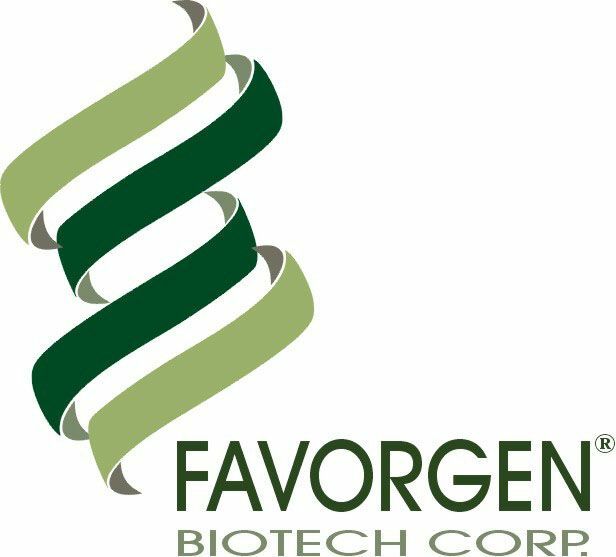 Fisher Biotec is the Australian distributor for the Favorgen Biotech product range Favorgen are manufacturers of high-quality molecular biology products and clinical chemical reagents. 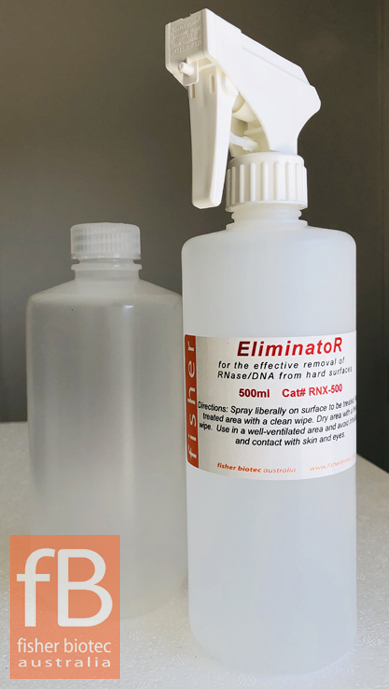 Products include the FavorPrep™ range of DNA Fragment Purification Kits; Genomic DNA Extraction Kits; Nucleic-acids Extraction for miRNA/RNA and 96-Well Kits; Plasmid DNA Extraction Kits; RNA Extraction Kits; Soil DNA & RNA Isolation Kits; Stool DNA Isolation Kits and Reagents. Fisher Biotec represent some of the world's leading scientific agencies and offer leading-edge products for Molecular Biology, Life Science Research, Genomics and Proteomoics Research. 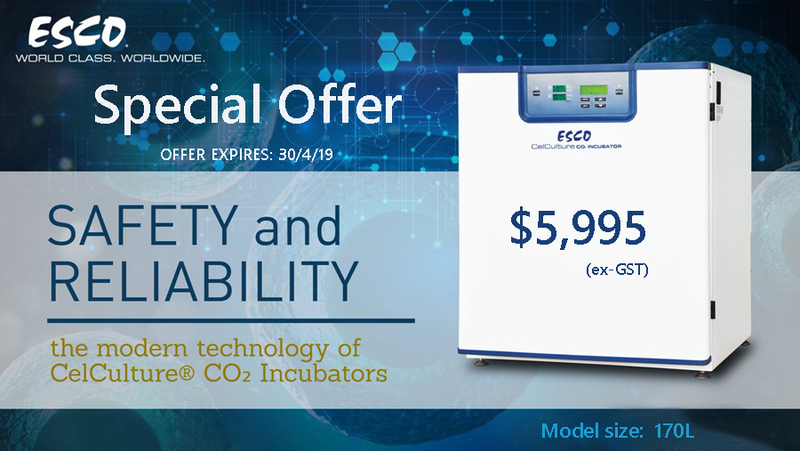 Fisher Biotec is an Australian distributor for the Kyratec Thermal Cycler, SuperCycler™ Trinity Kyratec designs and manufactures the Kyratec SuperCycler, an ultra-compact, high-performance gradient block cycling system for the bioscience market. Fisher Biotec are an Australian Distributor of the Select BioProducts range of products Select BioProducts are a US based company who offer a comprehensive range of Laboratory Instruments, Equipment and Plastics for the research laboratory. 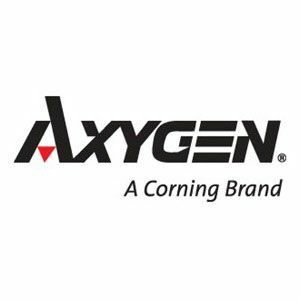 The product range includes Centrifuges; Thermal Cyclers, Dry Block Heaters; Electrophoresis Systems; Incubators / Shakers; Microcentrifuges; Mixers / Rockers; Pipettors; Tumblers; Vortex Mixers; and Water Baths. Fisher Biotec is the Australian Distributor for the Sorenson BioScience range of products Sorenson BioScience is a US based company and a leading provider of quality plastic consumables for the scientific industry. 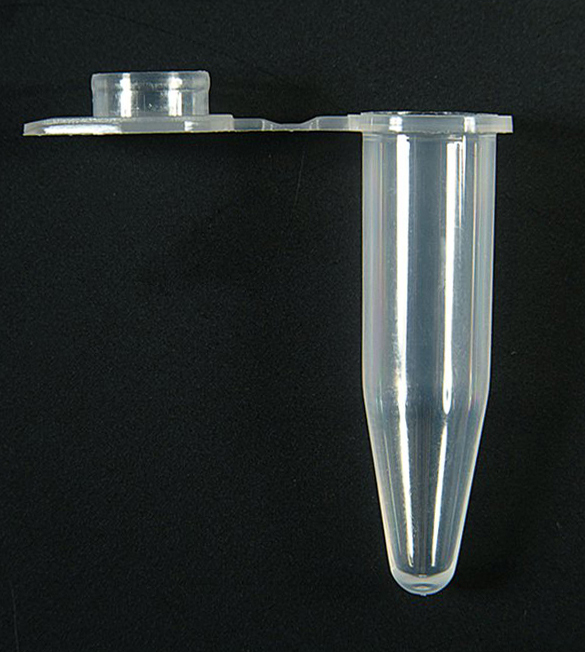 The product range includes Microcentrifuge Tubes; PCR Plates; Pipette Tips; Semi-automated Benchtop Pipettor; Reagent Reservoirs; and Sealing Products for PCR.